Excellent Condition with minimal signs of use and has been very well taken care of. Includes the original hardshell case and COA. 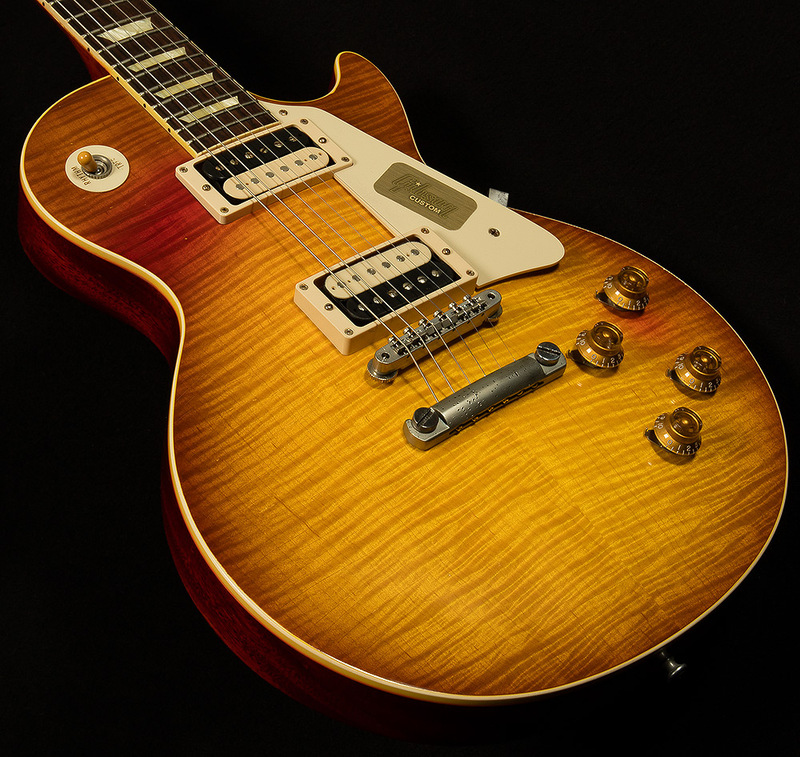 Gibson Custom’s Collector’s Choice series provides players with the opportunity to experience the precise look, feel and tone of some of the rarest guitars in history, through unrestricted hands-on access to specific vintage Les Pauls in some of the world’s top collections. 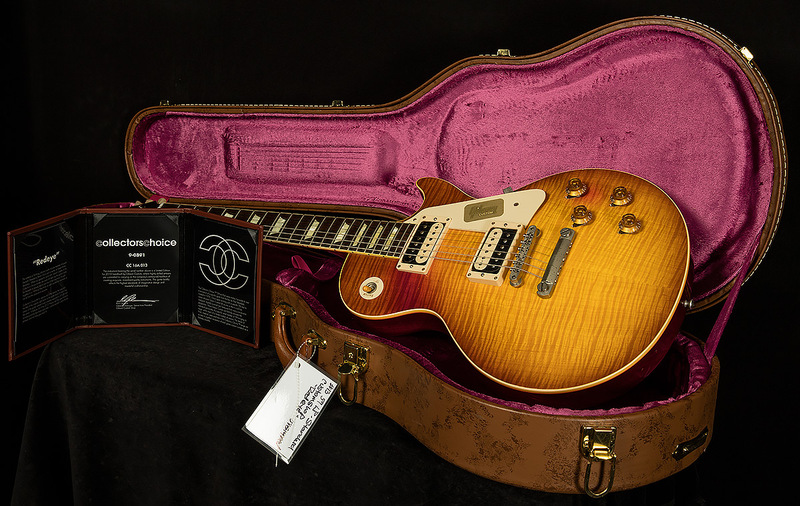 Collector’s Choice™ #16, 1959 Les Paul #9-0891 aka “Redeye” is the long-time sidekick of Ed King, co-writer of the southern-rock classic “Sweet Home Alabama,” and has been played on countless gigs and recording sessions through Ed’s work with Lynyrd Skynyrd and Strawberry Alarm Clock. 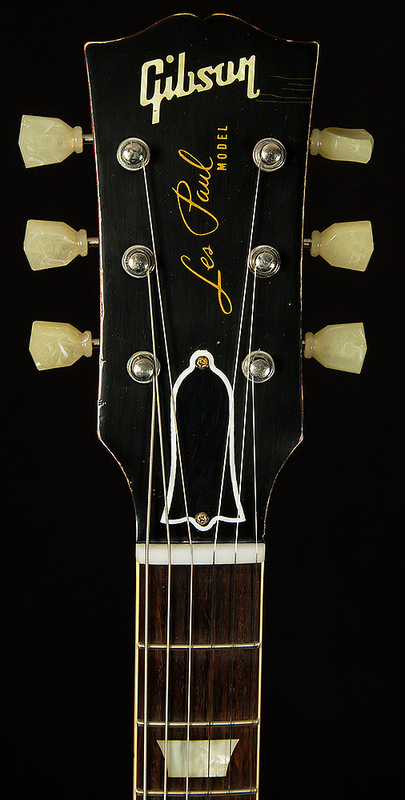 The total realization of this detailed reproduction entails hand selected figured maple to match the stellar look of the top on the original guitar, and a “Dirty Lemon” burst faded to accurately match Ed’s Les Paul, right down to the subtle traces of red in key areas where it was unevenly exposed to UV light over the years. 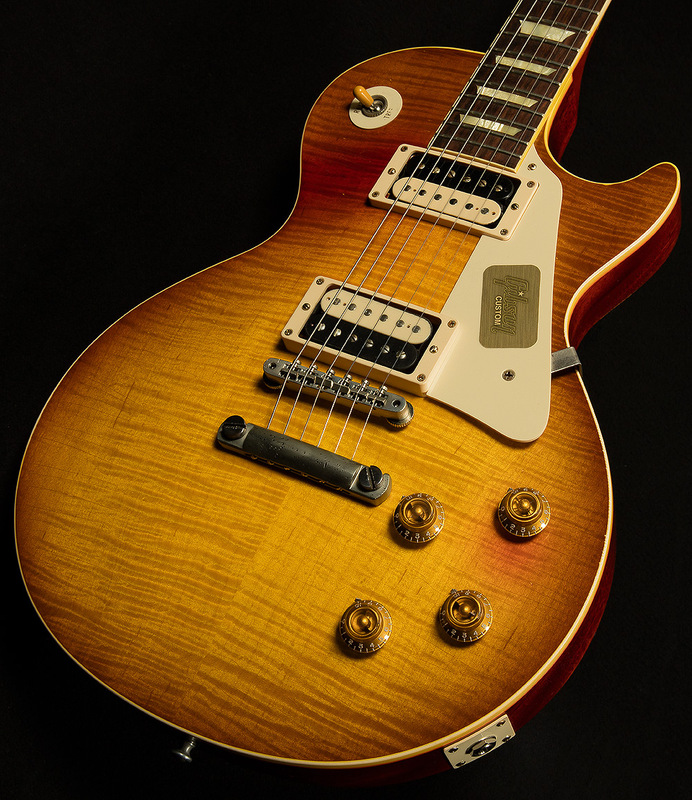 Among other distinct details included are a rounded ’59 neck profile that has been scanned and duplicated for an exact match; the precise top carve, along with precise renditions of every critical angle and curve; and a pair of Gibson’s finest PAF reproductions, designed, engineered, and built based on extensive testing of the originals, to capture that essential burst tone. 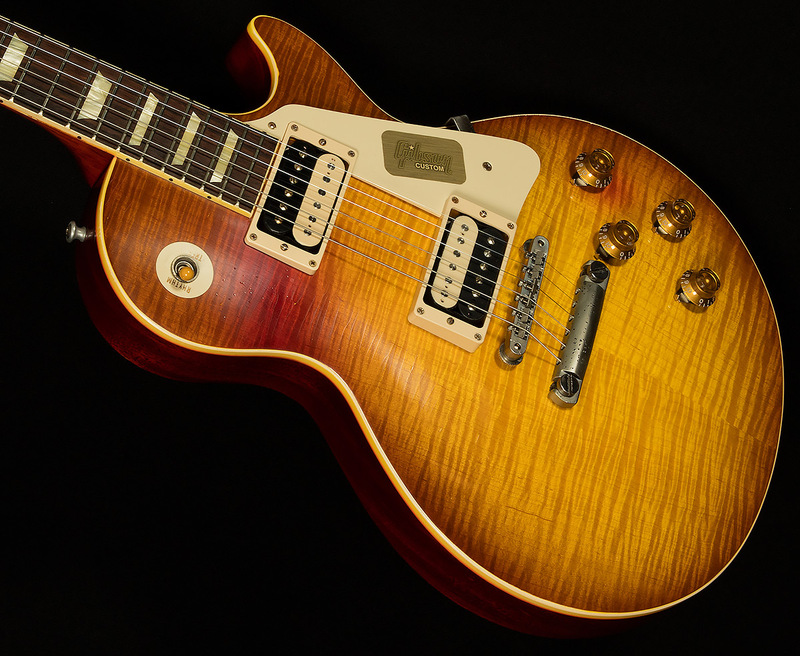 It all comes together in a guitar that presents a rare opportunity for the Les Paul player or collector, and will only be produced in a very limited run of up to 300 hand-aged and meticulously crafted instruments.